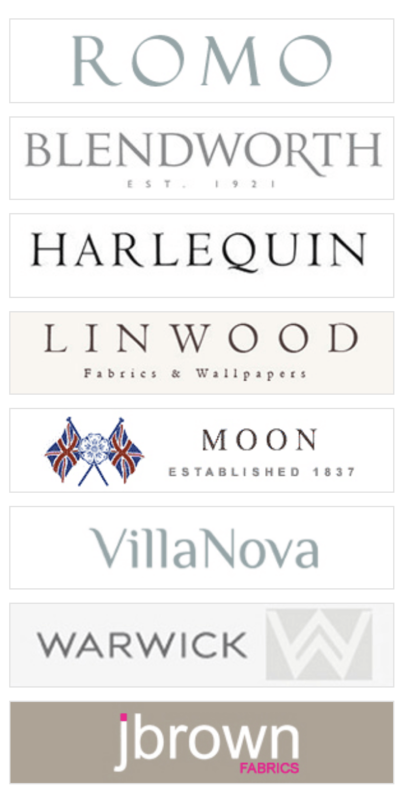 This gorgeous array of essential plains, evocative prints, delicate embroideries and classic jacquards all perfect for decor devotees and just waiting to be explored! 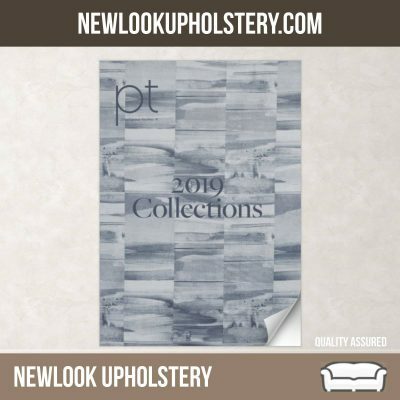 We have a selection of new brochure available for clients to review, may we present the Prestigious 2019 Fabric brochure. 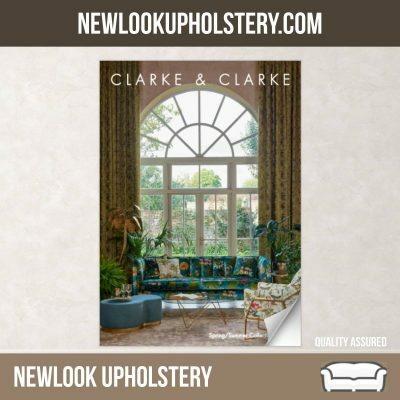 We have a selection of new brochure available for clients to review, may we present the Clarke & Clarke Fabric brochure. 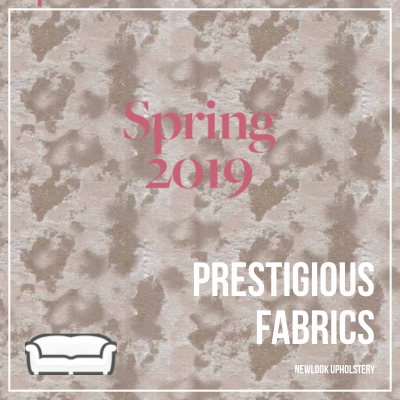 Refresh and update you home ready for spring with some new nature inspired fabrics. 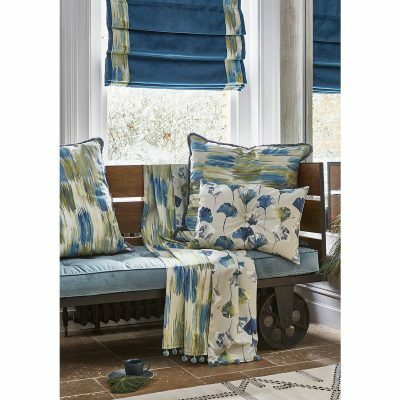 Update your conservatory cushions, scatter cushions and curtains. Floral and foliage designs.